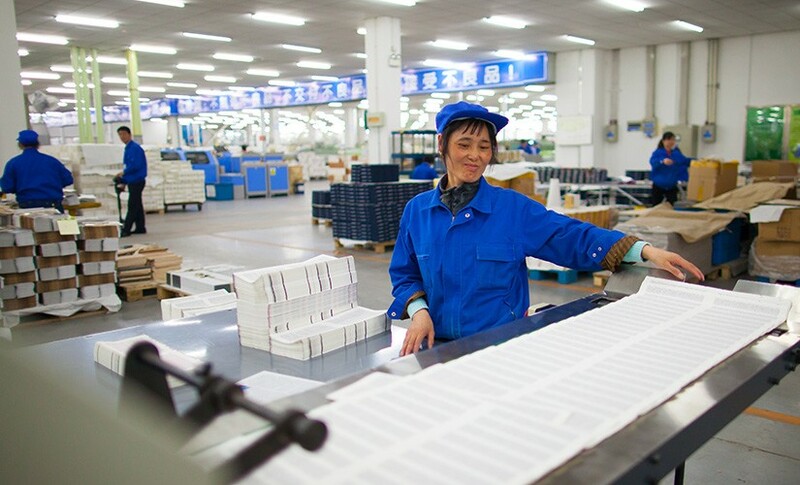 Amity Printing Company in China has printed more than 70 million Bibles for China. Amity Printing Company, which is the only authorized printer of Bibles for China, celebrated its 30th anniversary in 2015. Since its founding, Amity Printing Company has grown into one of the largest Bible printing presses in the world, producing a total of 140 million Bibles—70 million for mainland China and 70 million for other countries. American Bible Society President and CEO Roy Peterson and his wife, Rita, attended the celebration event in November. 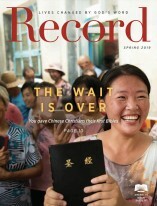 “The way for the church in China to be good and healthy is to have better access to the Bible,” says Peterson. The number of Christians in China has been steadily growing. Estimates indicate that there are about 100 million believers in China. Through Amity Printing Company, these new Christians will have access to God’s Word in a language and format they understand.